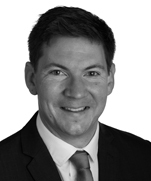 Jonathan is a partner in Dentons’ London-based Financial Services practice. Jonathan focuses on financial services regulation, especially as it relates to retail and consumer protection matters. His clients range from traditional high street banks, private banks and non-traditional challenger banks to investment banks, private equity houses and non-bank financiers of a wide variety of consumer assets such as motor vehicles, mobile handsets and insurance premiums. He has recently acquired a number of FinTech clients, especially in the peer-to-peer lending space. Jonathan regularly advises on cutting-edge deals involving asset sales, share sales, IPOs and other capital raisings such as securitizations. He also has experience acting as the trusted advisor to clients in contentious matters, particularly in response to significant compliance issues and regulatory investigations. Project Neptune: Advising a consortium of banks on the acquisition of £14 billion of old Northern Rock “bad bank” assets from UK Asset Resolution in 2015. Virgin Media Mobile: Advising the arrangers of a £125 million mobile handset securitization program for Virgin, the first of its kind in Europe, in 2016. 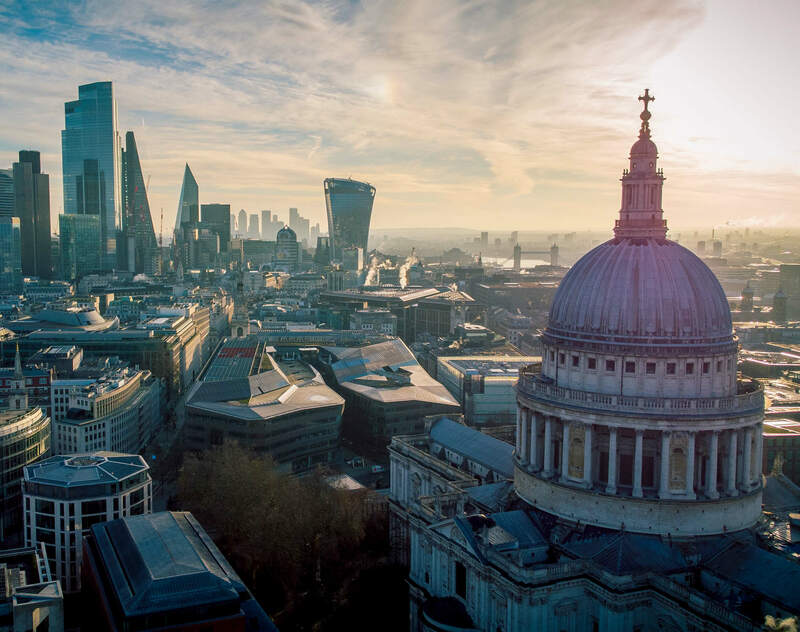 Global payment services firm: Providing regulatory advice on its £6 billion IPO – the biggest London-based IPO of 2015. Peer-to-peer lending platform IPO: Providing regulatory advice to the arrangers of the first ever IPO by a peer-to-peer lending business in the UK in 2015. Ring-fencing and recovery and resolution: Assisting a “G-SIFI” with its recovery and resolution planning and the split of its retail and investment banks in order to comply with ICB “ring-fencing” requirements, from 2012 to 2017. Advising a leading UK charity on regulatory authorization issues faced in connecting volunteer lawyers with those in need of legal advice who do not qualify for legal aid and cannot otherwise afford to pay.